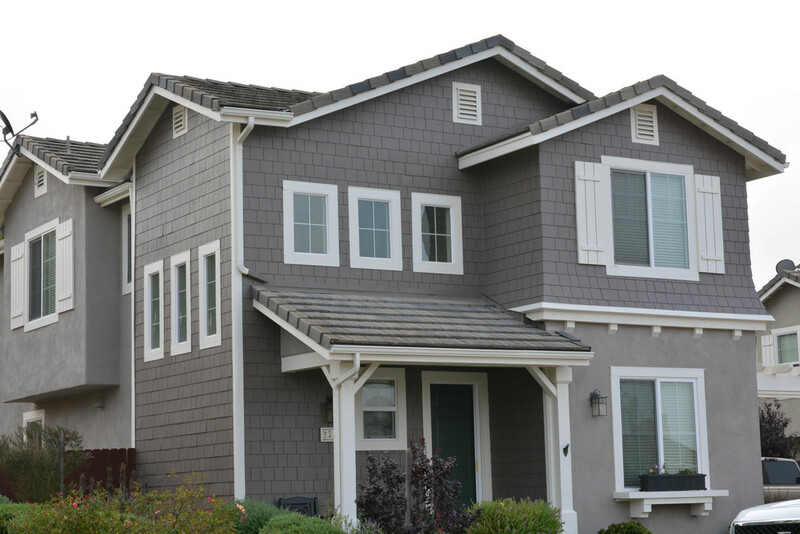 Since 1978, we've provided house painting services to satisfied homeowners in California's Central Coast. 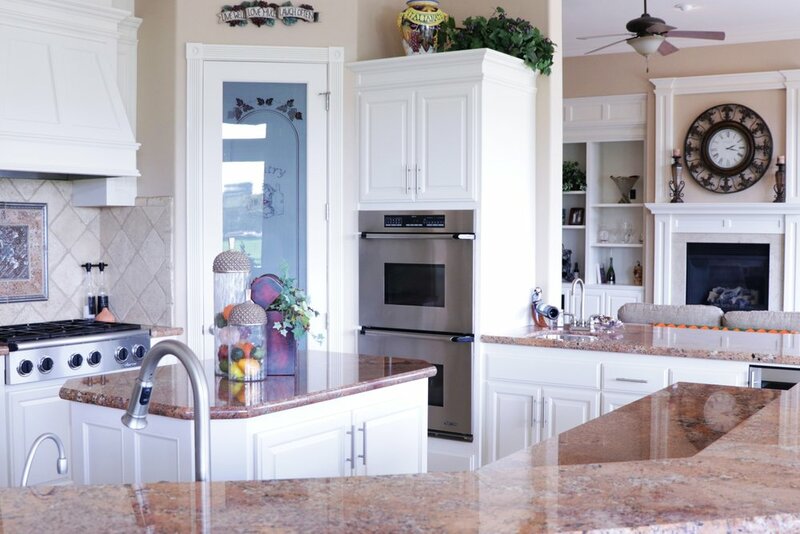 We offer outstanding customer service, guaranteed work, and stunning results. Free Estimates! For over 40 years, we’ve been beautifying and restoring homes in California’s Central Coast with fresh paint. Our team of painters will arrive on time, keep the work area neat and tidy, and provide the interior or exterior of your home with beautiful, lasting results. Our experience and commitment to customer service make us the top choice for all your residential painting needs! If your home is making the wrong impression about you or if it’s just time for a change of color, New Life Painting is waiting to help. Get started today by calling or completing the form below. Thank you! A New Life Painting estimator will be in touch shortly to schedule your free painting quote. Excellent Company - very helpful in all aspects of their job. It was a joy to work with everyone. You are outstanding in workmanship, quality, and service. Adrian is superb! Quality work in a quick and efficient manner!